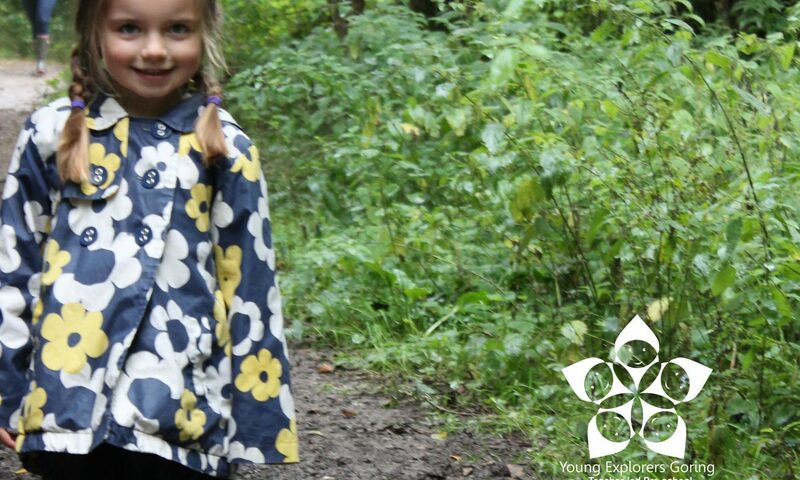 Young Explorers Goring is a newly founded preschool based near Goring seafront. Young Explorers Goring is owned and managed by Mrs Donna MacLeod BA HONS QTS. Donna has been working as a qualified teacher for over 10 years and currently leads the Foundation Stage within a primary school (consisting of a nursery and 3 Reception classes). We will be based in St Laurence’s Church Hall, Sea Place. As well as use of the hall and a secure outdoor area we will be making use of the nearby beach area to enhance the children’s learning experiences. Staff: child ratios will always adhere to those outlined by Ofsted, ensuring children are safe and secure at all times. Please select the relevant link below for further information.